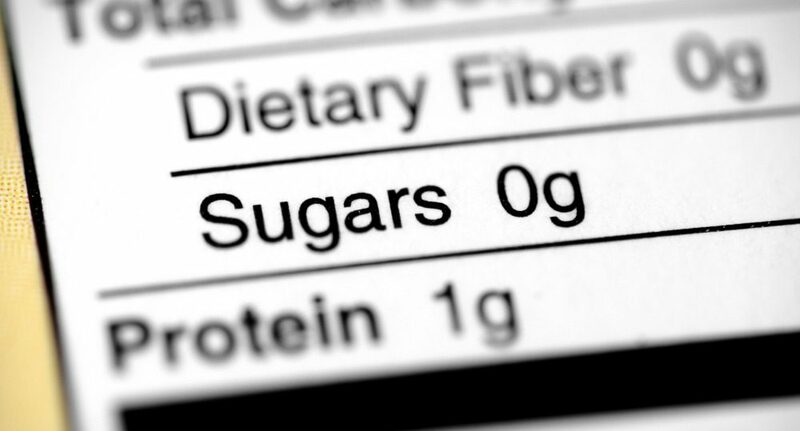 What exactly is ‘added sugar’? Be careful when making a No Added Sugar claim. Revise all ingredients. Replacing white sugar with a different sugar from the above list doesn’t mean you can make a No Added Sugar claim. But you can get creative! Lastly Always remember you must comply with the ACCC consumer protection laws of not being deceptive or misleading. There are many more different names that have hidden sugars. Join our Food Regulation updates and be the first to know when our ‘Sugar Decoder’ Download is available. www.foodstandards.gov.au/code – Food Standards Code – Standard 1.2.7 Nutrition, health and related claims. Schedule 4.